Vancouver, BC - Skyharbour Resources Ltd. (TSX-V: SYH) (OTCQB: SYHBF) (Frankfurt: SC1P) (the “Company”), is pleased to announce it will be expanding its current diamond drill program at its flagship Moore Uranium Project from 4,500m to 5,500m based off of the early success of the program. The drilling program will now consist of 15-17 holes ranging in depth from 200m to 500m. The current drill program is under budget and is progressing quickly and smoothly. 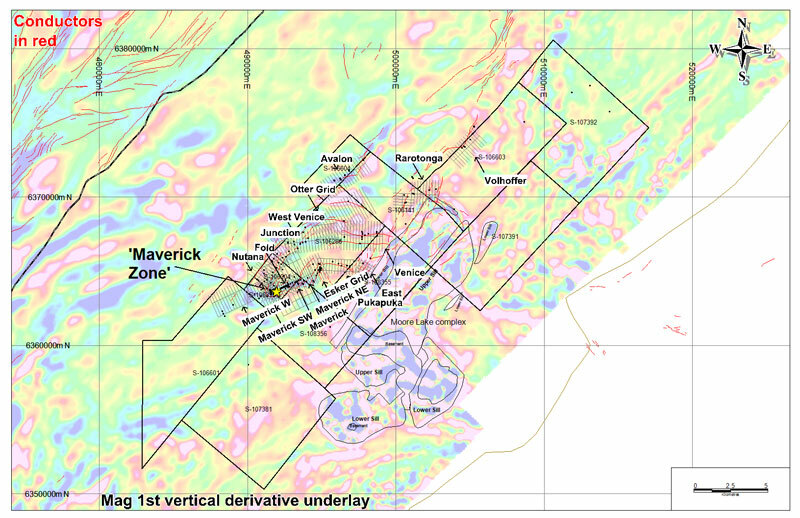 The Company is currently drill testing the new discovery area called the Maverick East zone located 100 metres E-NE and along strike of the Main Maverick Zone lens. The Company will also be drill testing targets to the west (Maverick West), south (Maverick South) and further east (Goose Zone) of the Main Maverick Zone.